Llangattock Green Valleys (LGV) aims to create an Energy Local Club in the Crickhowell area. 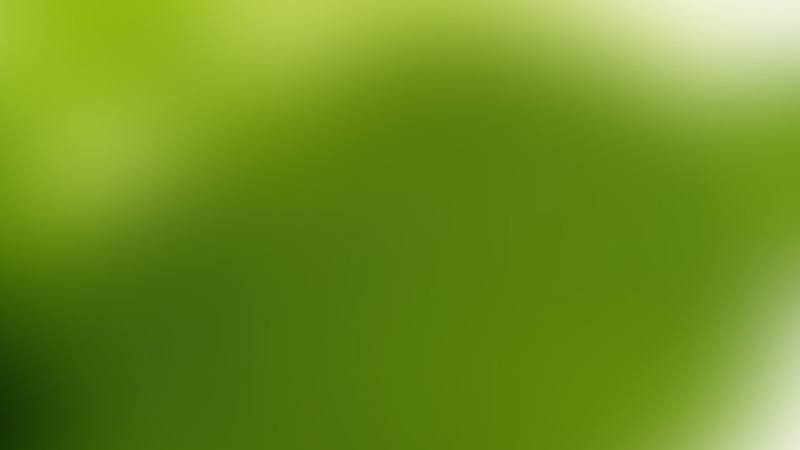 Club members can access a lower unit cost for electricity generated locally and at off-peak times, through special tariffs provided by the supply company, Co-operative Energy. Club members benefit from a cost incentive to use electricity when power is available from local micro hydro schemes, operated by LGV and others. The generators then receive an increased price from Co-operative Energy for electricity generated that is used locally. A Time of Use Tariff also applies, that encourages customers to use more electricity at off-peak times. The more a club member can shift their electricity use to either when local generation is available or to off-peak times, the more savings are made. 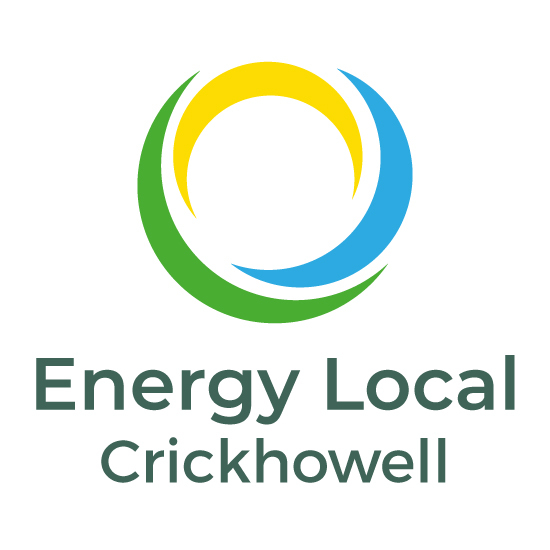 Domestic customers who are supplied from the substation in Crickhowell can register their interest at energylocal.org.uk. When we have sufficient interest, members will be invited to form the club and switch to Co-operative Energy, the electricity supplier for the project. Member numbers are limited to ensure consumers involved will benefit enough to make their involvement worthwhile. If some consumers, that have registered an interest, choose not to join the club, others will be invited in order of registration. Registering your interest doesn’t place you under any obligation to join the club. However, neither does it guarantee you a place in the initial membership. We hope the club will grow with more generators and more consumers, so register interest now and get in at the beginning and tell your friends!